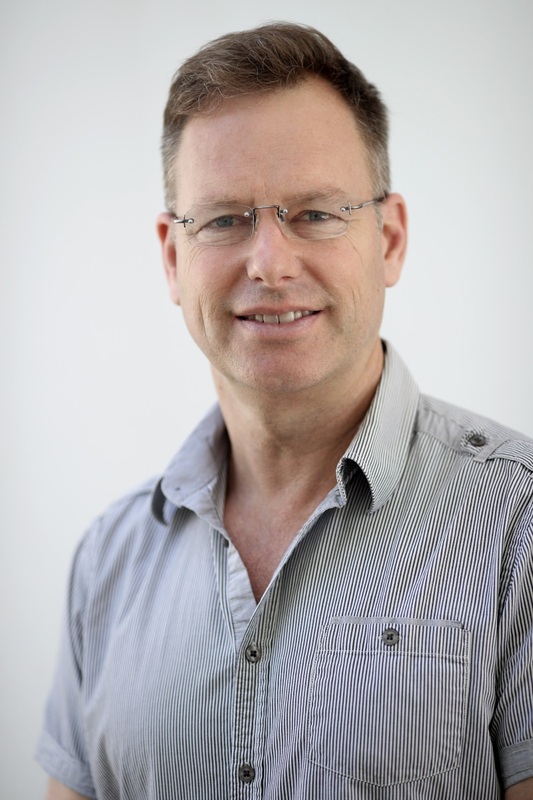 With over 20 years experience as a registered Chiropractor, Michael completed a Bachelor of Science with majors in Physiology and Anatomy at Sydney University, followed by a Master of Chiropractic Degree at Macquarie University, Sydney, Australia. He is registered with the UK General Chiropractic Council and a member of The Scottish Chiropractic Association. Michael offers a free spinal check incorporating full Neurologic and Orthopaedic tests, for an accurate diagnosis of any problem. He works with each patient to fully understand the cause(s) of their issues; ensuring thorough treatment and rehabilitation plans are put in place, with the aim of preventing a recurrence of problems in future. Michael is recognised by all UK and most international Health funds including BUPA, PRU HEALTH, AVIVA, WPA and CIGNA.